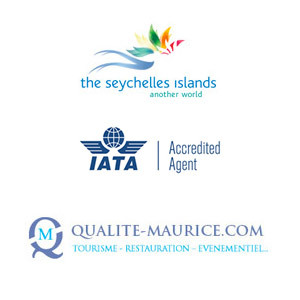 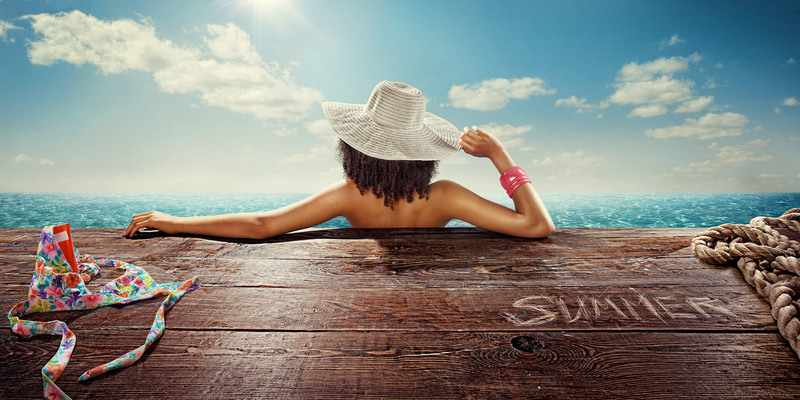 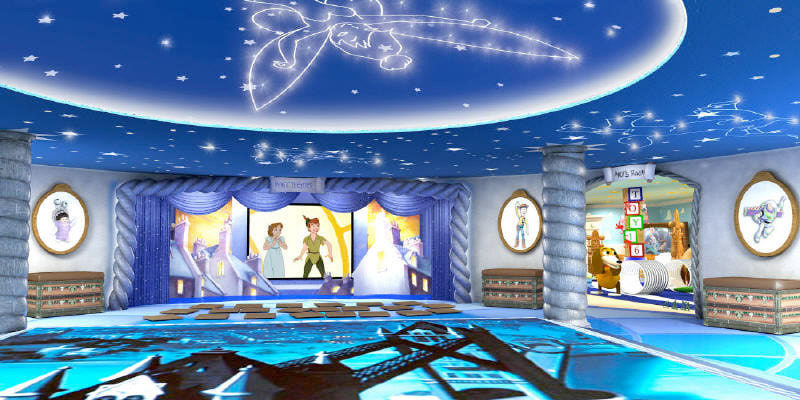 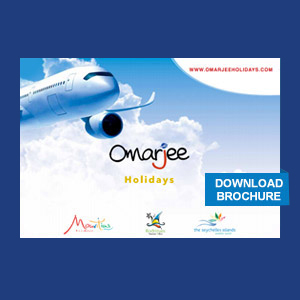 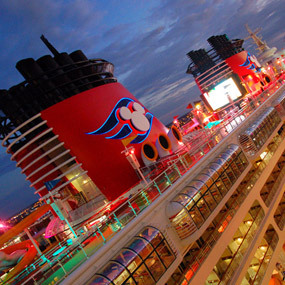 OMARJEE Holidays is the official distributor of Disney Cruise Line in Mauritius. 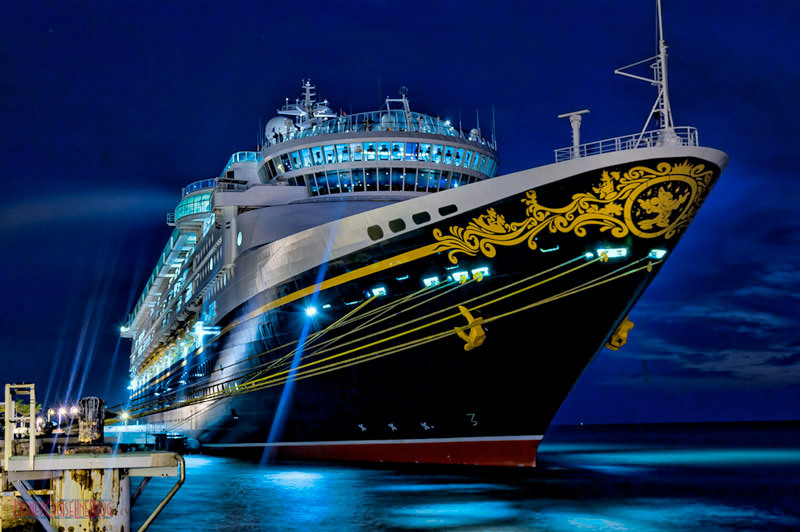 Disney Cruise Line although founded in 1998, was originally created in 1995 when the company commissioned its two ships at Fincantieri in Italy. 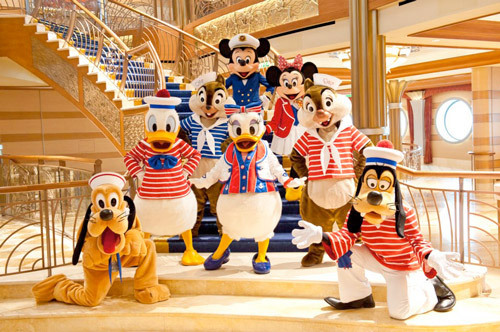 The ships were similarly marketed as family vacations and featured costumed Disney Characters. 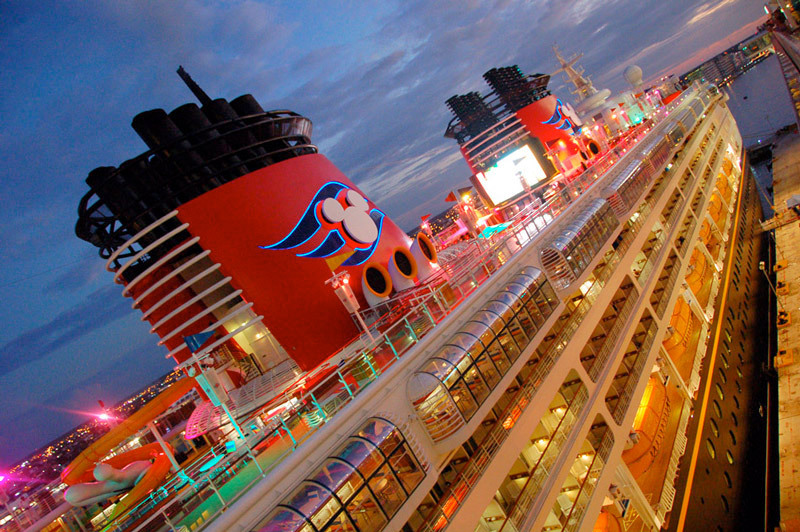 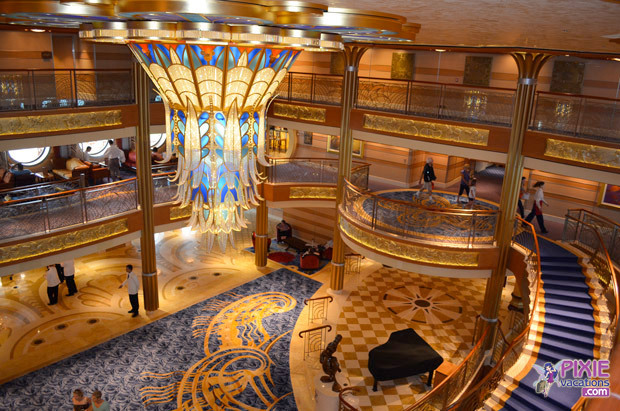 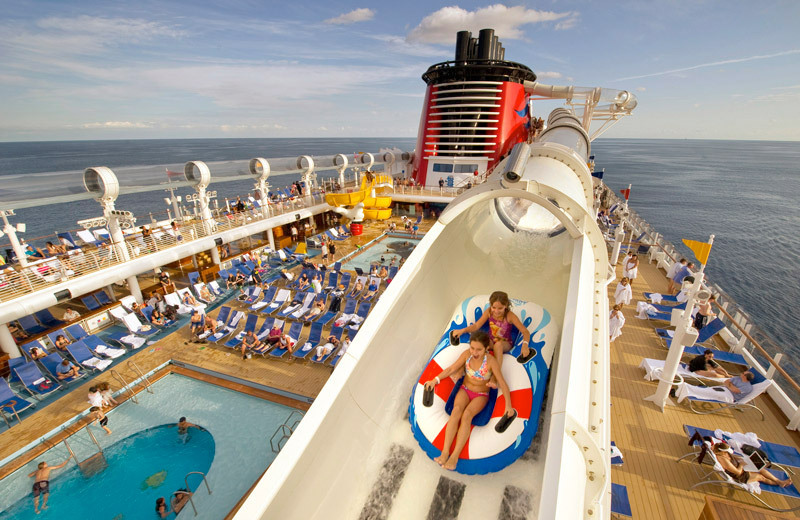 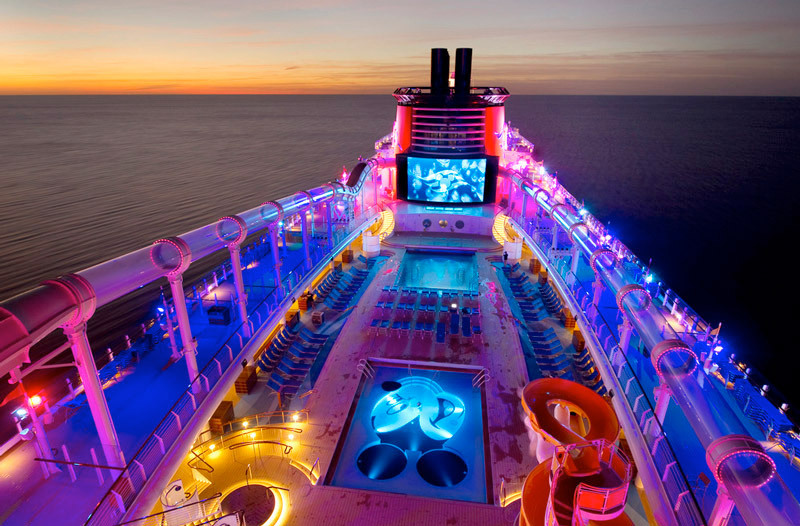 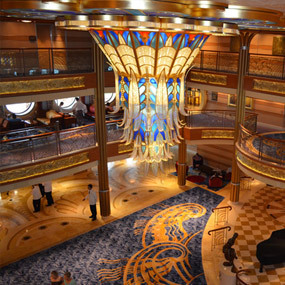 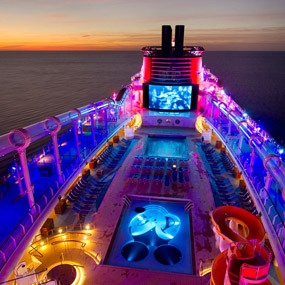 Disney Dream set sail in 2011, while Disney Fantasy set sail in March 2012. 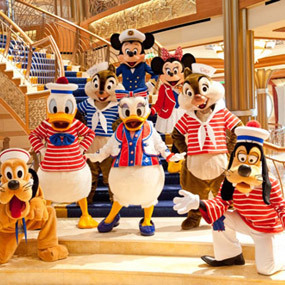 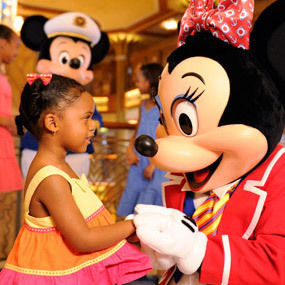 The Disney Cruise Line offers a variety of destinations including; Europe, Panama Canal, Caribbean, Alaska & Pacific Coast, Bahamas, and Transatlantic destinations. 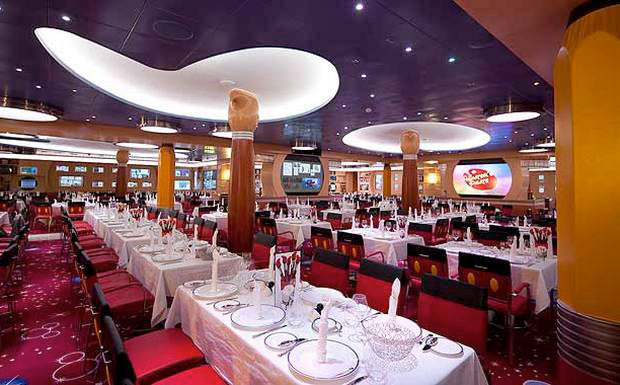 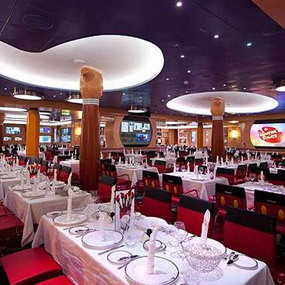 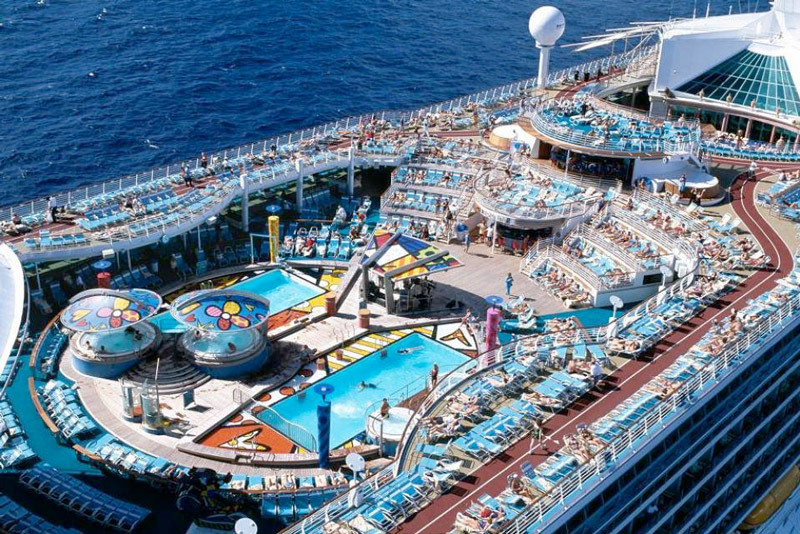 The ships each contain 875 staterooms and are not identical in their design, with a lot of variations in interior design, restaurants and entertainment venues. 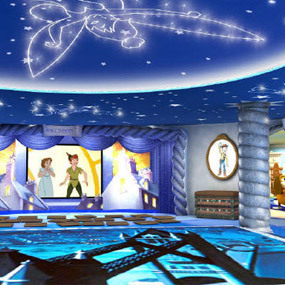 Both contain areas designed exclusively for various age groups, including children, teenagers, and adults. 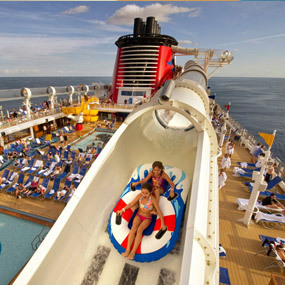 The ships were built by Meyer Werft shipyard, based in Papenburg, Germany.